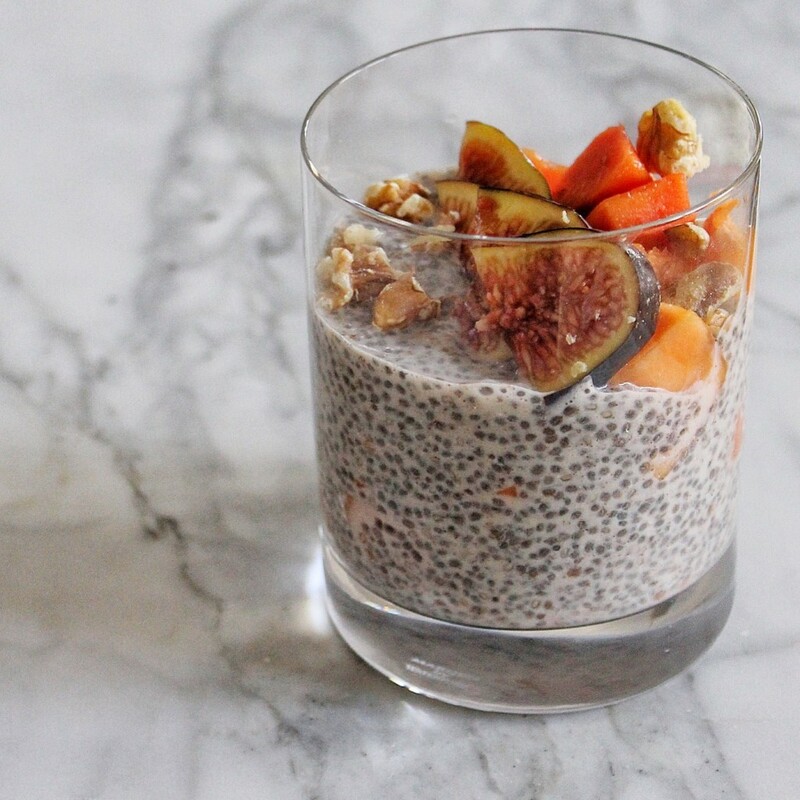 Chia seeds are quite similar to flax but requires no grinding to receive all its benefits. These seeds have more omega-3s than salmon and the right amount of omega-6 which helps support heart health and beautiful skin, hair and nails. 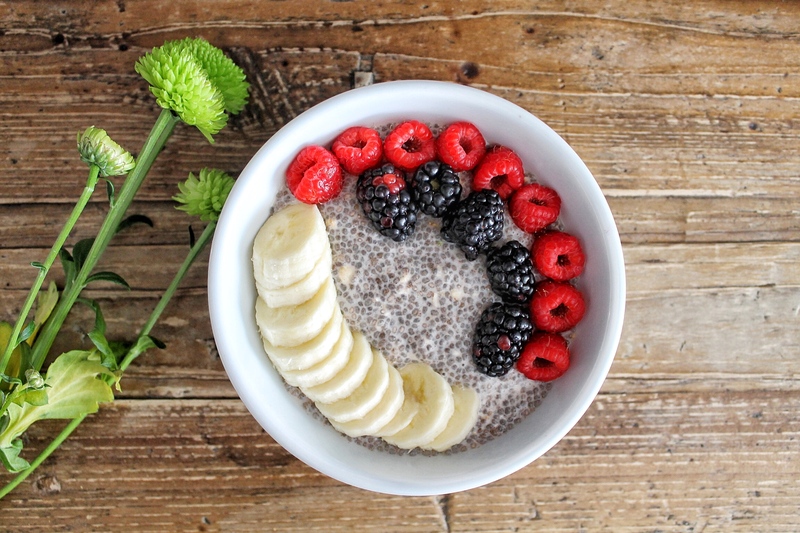 Chia seeds also have about 11 g of fibre per ounce which will help aid in digestion and staying fuller for longer. Furthermore, per ounce, chia has up to 3 times more calcium than skim milk! 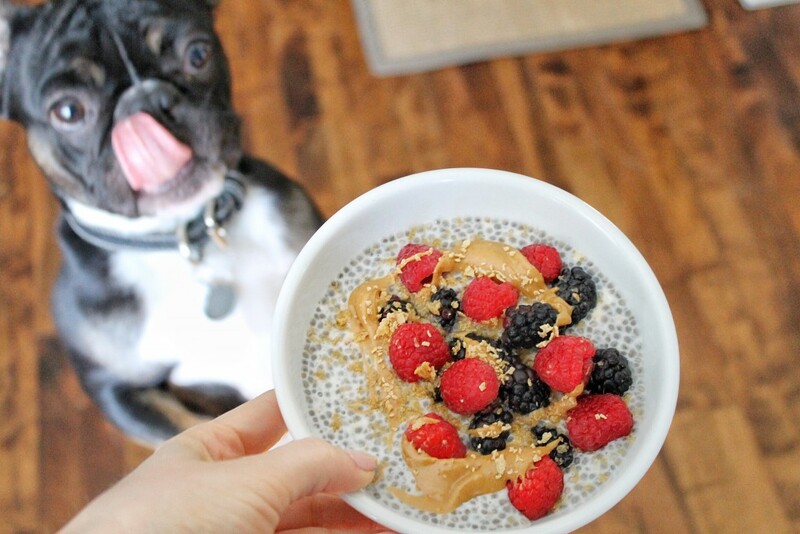 Chia can be enjoyed as a topping on salads, oatmeal and yogurt. 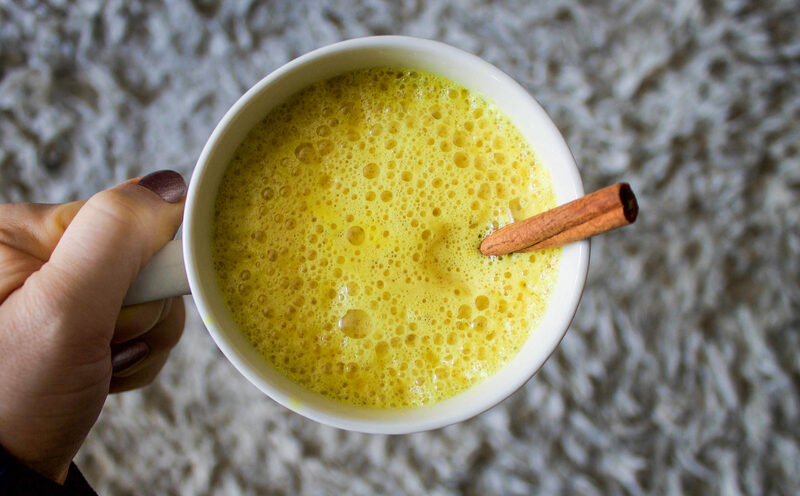 It can also be added into baked goods, smoothies or used as an egg substitute for vegans. 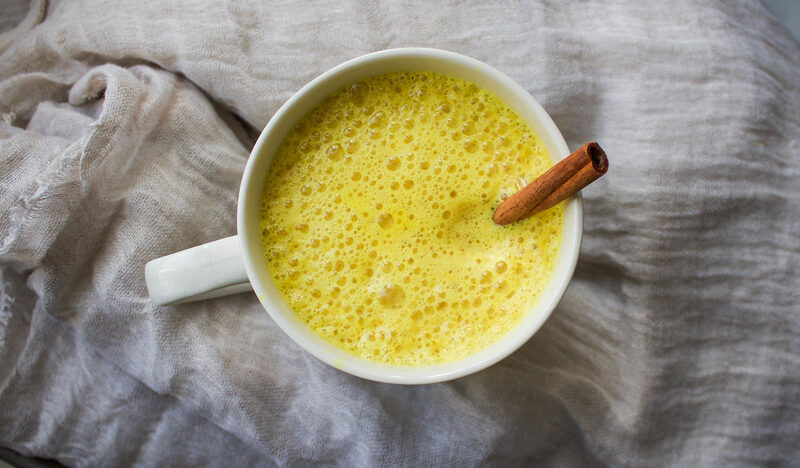 When added with liquid this seed becomes like a superfood tapioca pudding. In recreating my last chia pudding recipe, I realized that adding that extra tablespoon of oats makes for a creamier result. The recipe given here is my usual base, but I often will change it up with one of the add ins mentioned below. 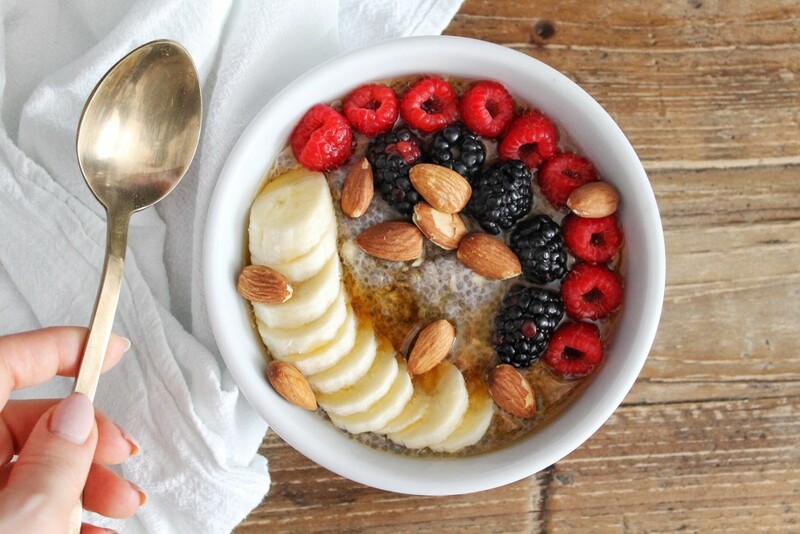 The best part about chia pudding is you can prepare it for the entire week in one day, and change up your toppings daily depending on your mood. 1. Place all of the ingredients in a sealable jar. Shake vigorously. Place in the fridge for 10-15 minutes and then shake the jar vigorously again. Try and do this one more time before leaving it in the fridge overnight. You can have chia pudding within half an hour,however the longer it rests in the fridge the more thick and pudding-like it will be. 2. Remove from the fridge and add toppings of choice.